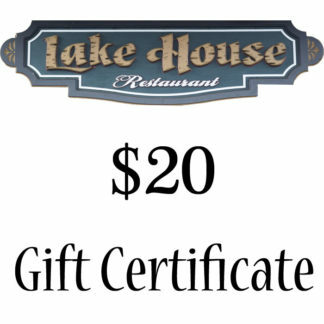 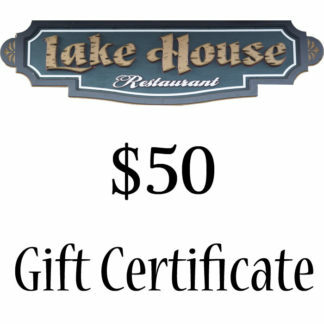 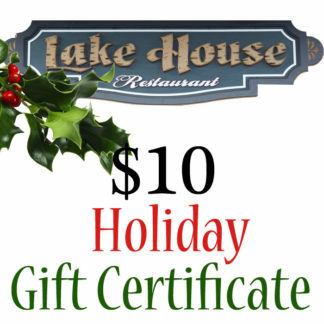 Lake House Restaurant Paper Gift Certificates are now available for you to purchase and print immediately or download and gift digitally online. 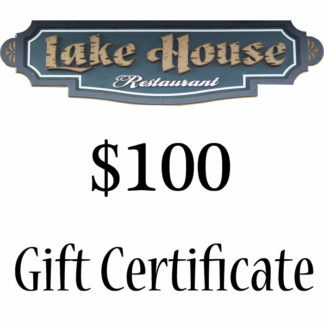 Choose from $100, $50, $25, $20, or $10 denominations. 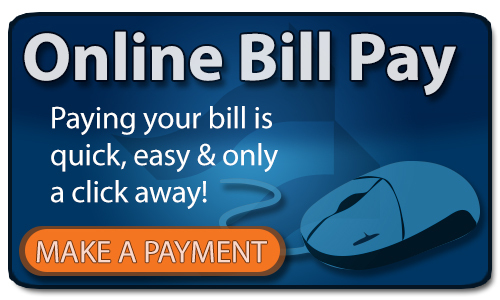 Fast, Easy, Secure, and Convenient!